Are you wondering to start and where to go when you visit Pattaya? This is the right time to find and explore the best in Thailand – the Khao Kheow Open Zoo. 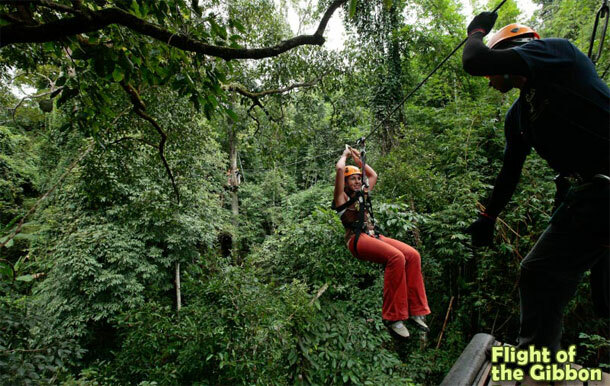 Experience the good, better and the best wildlife and Zipline adventure in Pattaya with exciting shows such as Breakfast with Suriya (the friendly orangutan), the after dark wildlife safari, the flight of the gibbon which is considered as one of the largest jungle canopy with three kilometer long of Zipline wires. Zoo in Pattaya are gifted by an enchanting natural treasures as Thailand is blessed by some of the best wildlife resources. 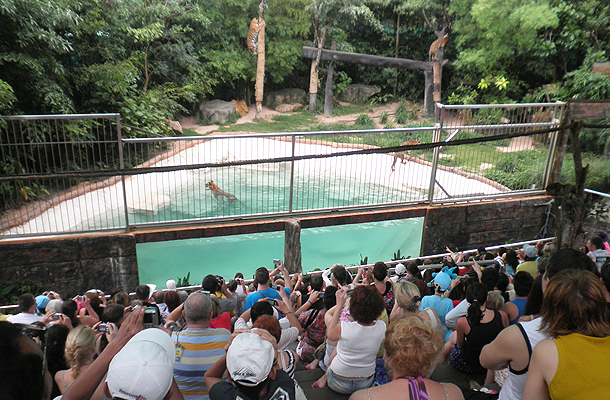 Journey to the jungle is an educative program by Thailand’s most loved tourist destination Khao Kheow Open Zoo. Its magical shows and programs are fruitful age of all, be it kids or an adult – everybody loves to be in Khao Kheow Open Zoo for its warm and welcoming hospitality. 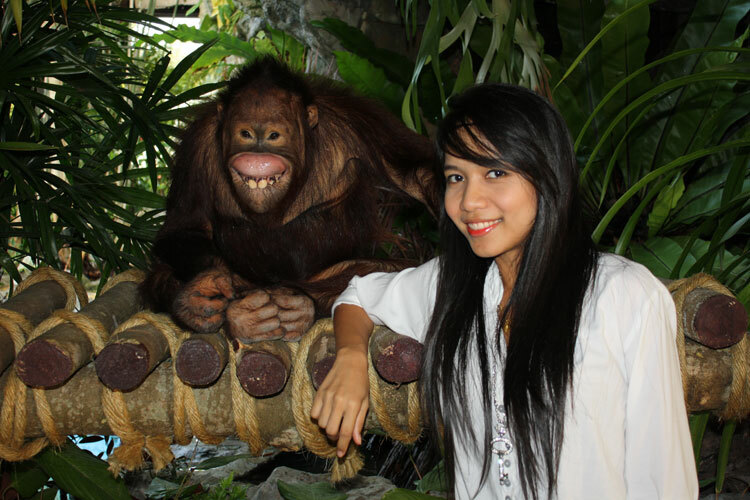 The amazing ‘Journey to the jungle’ program has been awarded by commendation from animal welfare organizations. 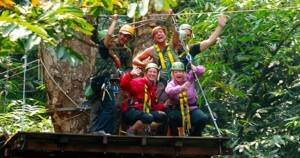 This special program of journey to the jungle is recommended by well known institutions and colleges. 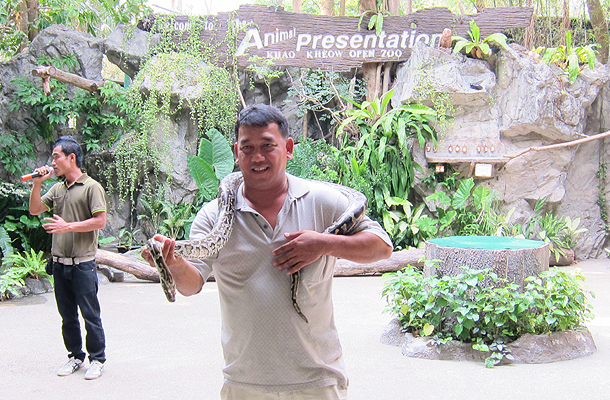 It provides special educative programs for more than 5000 students and above 2500 visitors per week and this, clearly, speaks for Khao Kheow Open Zoo’s commendable contribution for Zoo in Pattaya. « Don’t Let The Roars Become Cries!